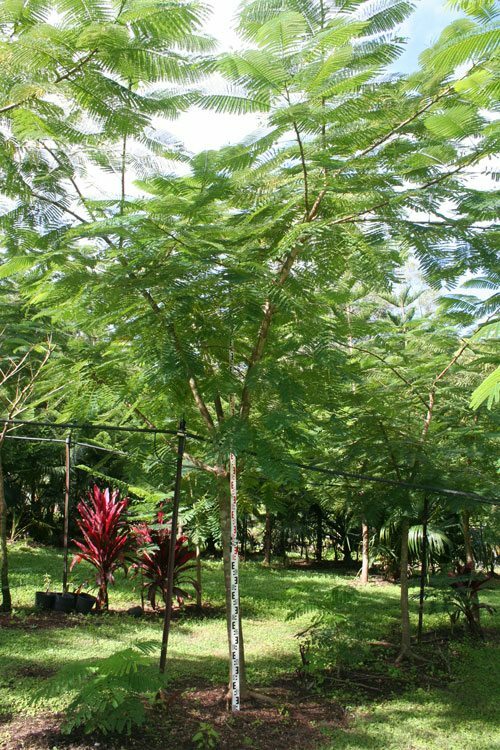 We supply and plant trees here on the Gold Coast, across South East Queensland and Northern NSW and we can organise delivery of our trees anywhere in Australia for both commercial and development sites. With a diverse range of trees for many types of environmental conditions and uses we’re sure we can help find the right trees for you. For local customers, we recommend a visit to our tree farm. Visits are made by appointment so one of our friendly team members can take the time to show you the farm and understand your needs and provide the right solution. Before delivery and planting, we can come onsite to ensure that the area is suitable and safe. Finally, once your trees have been planted we offer a suggested comprehensive establishment maintenance program to ensure successful plant establishment. This includes recommendations for mulching, watering and pest control, specific to the local soil conditions. To ensure that your trees maintain their health & vigor and can provide ongoing maintenance if required. We also offer a 12 month replacement warranty for our trees – terms and conditions apply. Originally from Madagascar, this large, spreading tree bears numerous bunches of orange-red flowers in November and December – these are followed by large flat pods which remain on the tree for most of the year. In the latter half of the dry season the tree is deciduous or semi-deciduous, with new leaves usually appearing as flowering is nearly finished. The average height of this tree is around 6m with a canopy spread of over 10m. The Poinciana puts on its notorious show over the seasons of spring and summer. Even if it never bloomed, it would still be one of the most beautiful trees in the world with its graceful live oak-like form, sculptured Ficus-like surface roots, and lacy fernlike foliage. Virtually everyone falls in love with this tree at first sight. This palm gets its name from the screw-like marking around the bark of its trunk. It has evolved a prop root system as means of providing extra support to combat the windy environment. Its branches end in dense clusters of sword-like leaves with prickly margins. 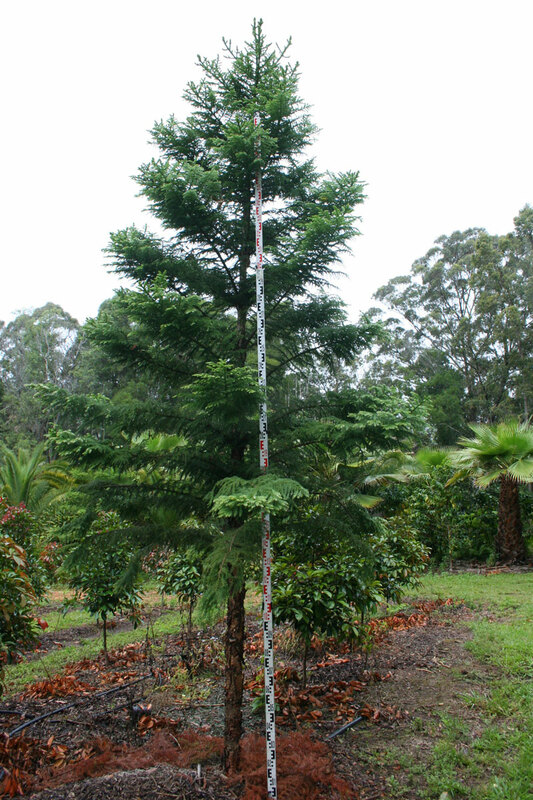 The tree can grow up to 15m in height with multi heads making it a great feature tree. Recommended feature species for exposed coastal landscapes, will survive on coastal cliff faces down to the waterline, mature specimens transplant easily. Jacaranda mimosifolia is a sub-tropical tree native to South America that has been widely planted elsewhere because of its beautiful and long-lasting blue flowers. This fast growing tree is an elegant specimen with green soft foliage turning to yellow in Winter before shedding. The flowers are purple, bell shaped and cover the canopy. The seed pods are very distinct fleshy curved green pods that eventually dry and open. It is an attractive open tree with branches upwardly ascending. A great summertime feature due to it’s stunning purple flowers. An attractive feature tree in medium to large gardens. It is often used in parks & street planting. 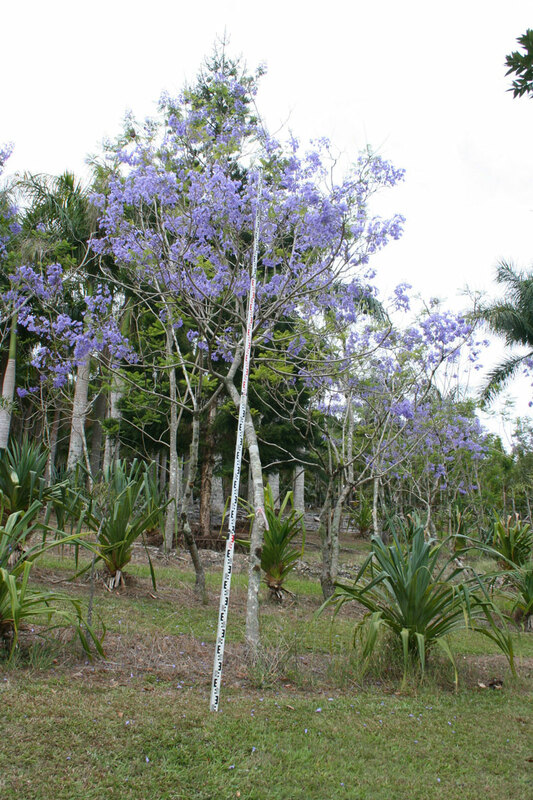 The Jacaranda is a great filtered shade tree in gardens. With its excellent dense compact growth and magnificent flowers, the Little Gem Magnolia is an attractive small tree. Flowers are creamy white, long lasting and perfumed, typically the size of a saucer. While the main flowering periods are Spring and Summer, flowers will start forming whenever the temperature stays above 20C for more than a few days. The leaves are a glossy dark green on the upper surface and a furry rich reddish brown underneath. The Little Gem will grow to a height of 5m. Will thrive in either full sun or part shade, but needs well drained soil, mulched to keep the roots cool and moist. Frost tolerant when established. Remove seed heads after flowering to encourage new growth and more flowers. Non-invasive roots. These trees, which do originate on Norfolk Island, are not endemic to the Australian mainland, but instead come only from Norfolk Island. A. heterophylla has thrived in Australia, and is extremely useful because of its wind tolerance and adaptation to extremely sandy soils. 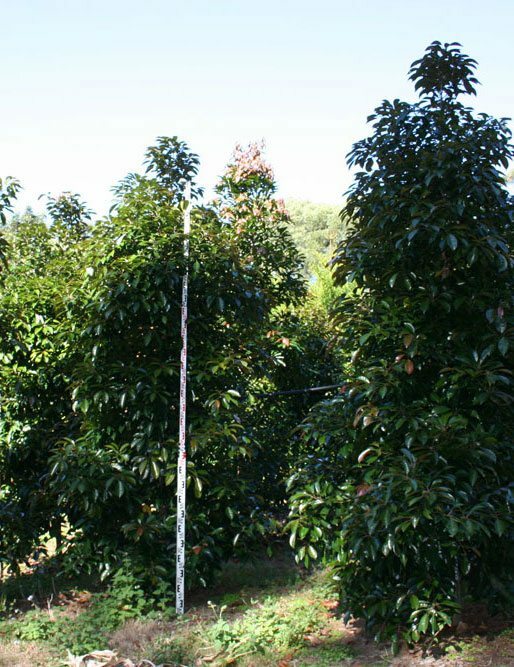 This tree grows to a height of over 30m in ideal conditions. The Norfolk Pine will tolerate both very sandy, and high clay fraction soils, provided that free drainage is provided and has proven very useful due to its significant wind tolerance and ability to withstand fairly concentrated salt spray. 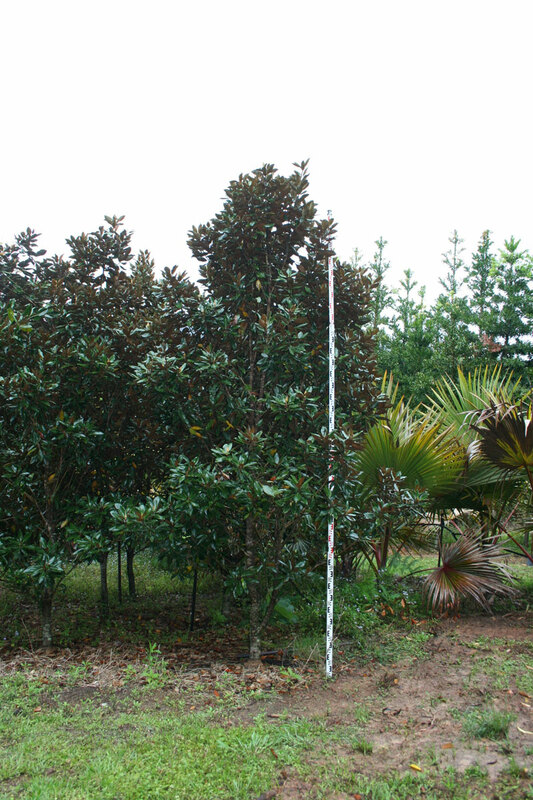 A highly decorative small native rainforest tree with attractive bronzy, maroon new growth and broad, shiny green leafs. During late Spring to early Summer the tree bares clusters of sweetly scented flowers. Attractive native rainforest tree with continuous bronze new growth. Ideal for Streetscapes and screening. 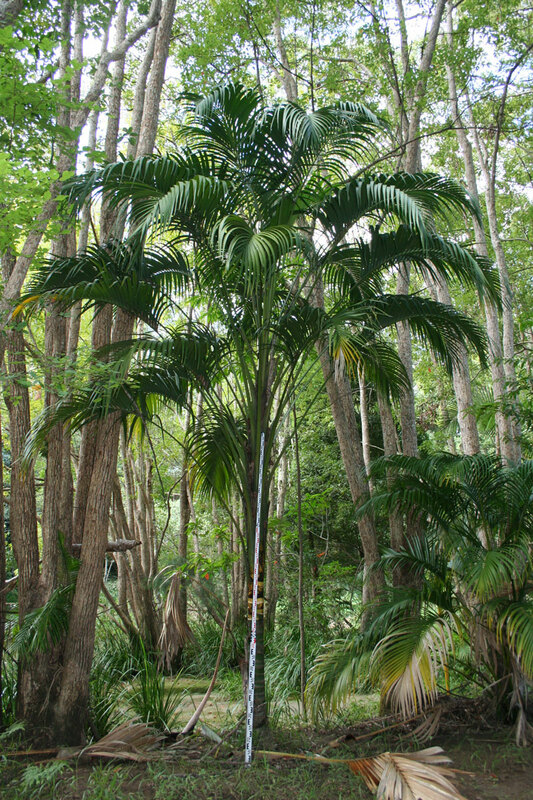 The Kentia Palm is a very graceful, solitary, medium sized palm which originates from Lord Howe Island. It grows to about 10m tall and has beautifully drooping, dark green leaflets, and an attractive brown hessian-like thatch around the leaf bases. 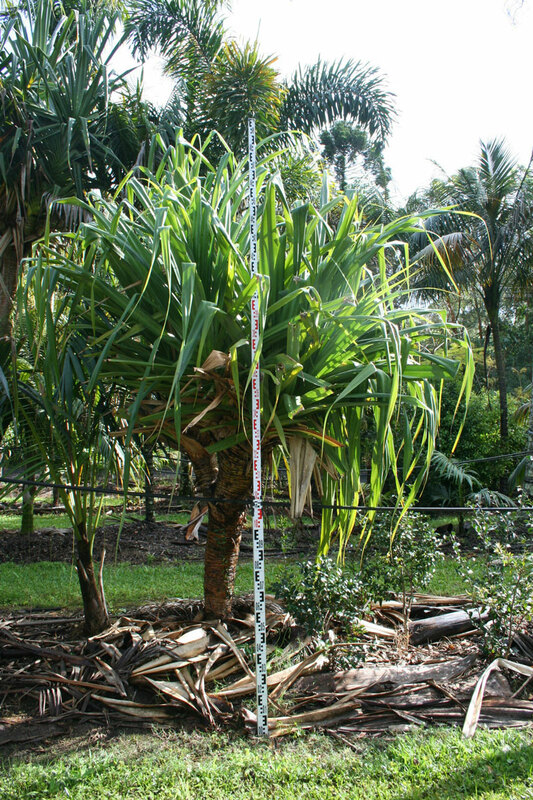 Kentia Palms are known as indoor plants but are now being widely used in many tropical style landscapes because of its tolerance to strong salty breezes and low maintenance. This palm is self cleaning and only sheds around 3 fronds per year and seldom drops seeds. A large native coniferous tree with a distinctive, horizontal branching and soft but prickly foliage, It is an excellent host for native flora and fauna. 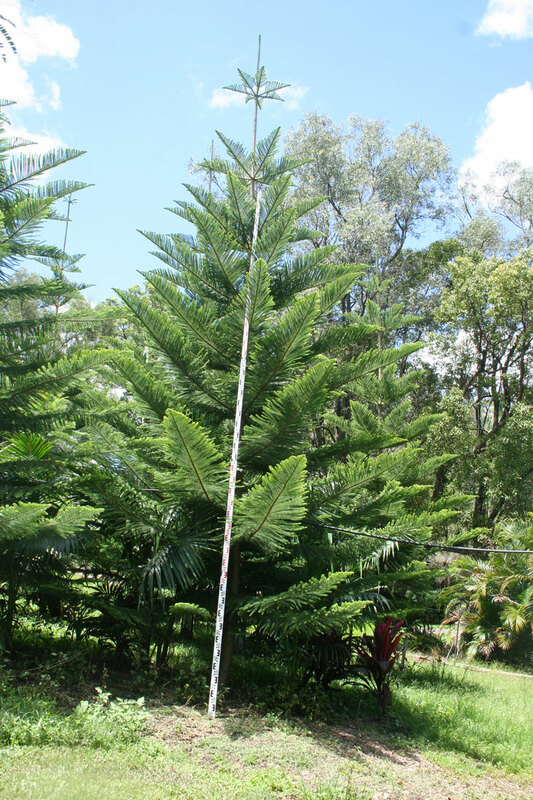 The Hoop Pine grows to a height of over 30m with an apical appearance. The Hoop Pine has a non- invasive root system with a columnar shaped canopy making it an ideal specimen in all applications. A large native coniferous tree with grey green pointed foliage, has a distinctive mottled trunk with smooth scaly bark. 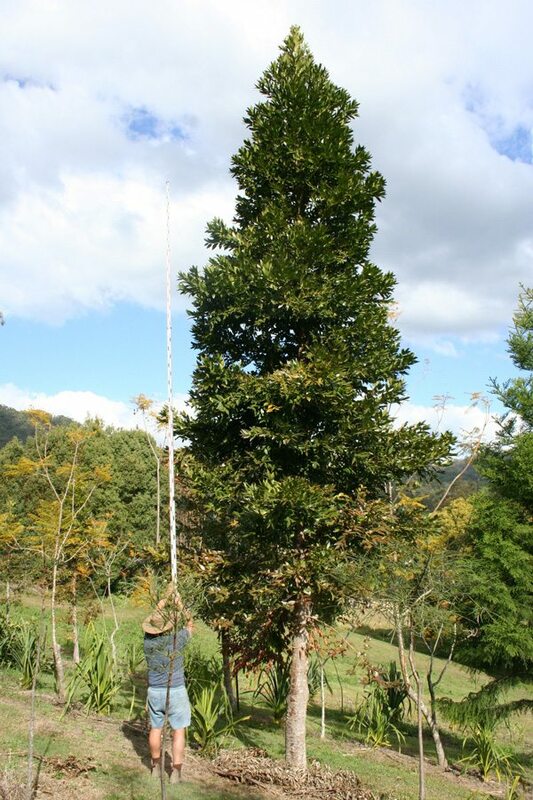 The Kauri pine grows to a height of 30m with the canopy creating a columnar shape once mature. Although this species matures into a large tree, it does not produce invasive roots and has a compact, apical canopy ideal for streetscapes and golf courses.